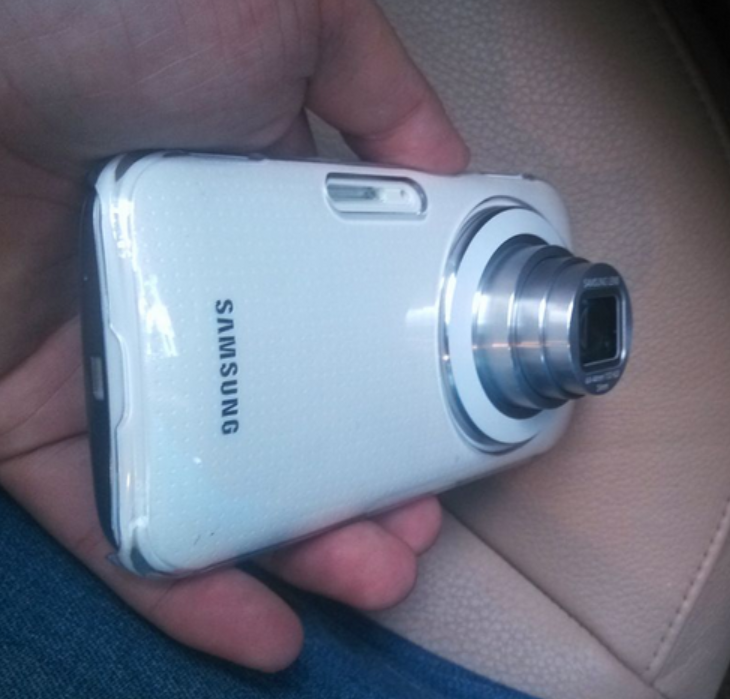 The Galaxy S4 Zoom, Samsung's strange combination of a standard Android phone and a point-and-shoot camera, was a bit of an odd duck. But it seems to have sold enough units that Samsung intends to release a new model, if only to continue their strategy of covering every possible cell phone niche. 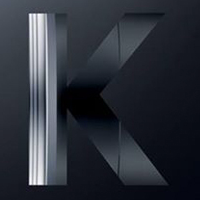 Photos posted on Baidu show what's claimed to be the "Galaxy K," which certainly seems to be an updated version of the S4 Zoom. Samsung has a press event up its sleeve for later this month, announced via the Samsung Tomorrow blog. As usual, there's not a lot of information contained in the invitation itself: it'll be at the Red Dot Design Museum in Singapore at 11 AM, which will be 11 PM Eastern Time here in the States. 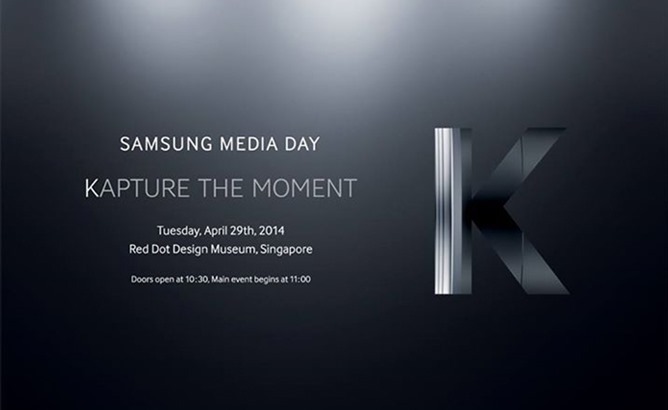 The tagline for the event is "Kapture the Moment," complete with intentional spelling mistake. The zeitgeist is that Sammy will be announcing the second phone in the "Zoom" series, which began with the Galaxy S4 Zoom phone-camera hybrid.